Dramatic. Vast. Dreamlike. Namibia will completely change your impression of Africa. 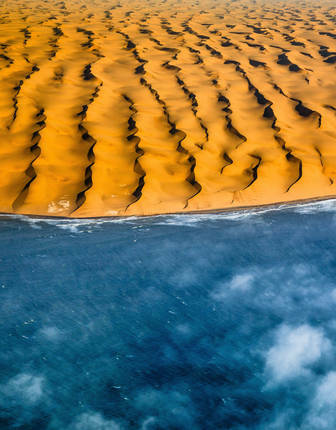 Historic towns swallowed by shape-shifting desert sands, shipwrecks thrust from the frothing Atlantic onto rolling dunes... Namibia’s rampant beauty is accompanied by a palpable sense of respect for nature's power. A photographer’s paradise and nature-lover’s delight, Namibia’s wealth of environments are home to Africa’s most stunning survival specialists, including desert elephants and the black rhino. 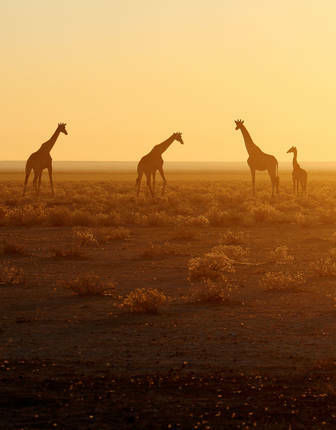 Namibia’s epic landscapes, reaching endlessly to the wide horizon, ever-changing into shapes alien and new, set the ultimate stage for wildlife safaris, hikes and road trips in this most eerie and spectacular of destinations. Rise early for pinch-yourself views over the Namib Desert’s elegantly-slinking dunes, glowing red under swirling morning mists; or to the south, venture into the barren salt and clay pans of Sossusvlei, where dead acacias punctuate vast orange vistas. Self-drive in moonscapes punctuated by mysterious granite kopjes to fully appreciate Namibia’s primeval terrain, or fly from blissful beaches to vibrant national parks over what could easily be the surface of Mars, if not for the shadows cast by patrolling elephants. Stake out a waterhole at Etosha National Park to witness ostrich, zebra and kudu march through featureless chalk-white salt pans to quench their thirst under the watchful eyes of prowling lions. Due west, the aptly-named Skeleton Coast is littered with the rusting shells of unfortunate vessels, while to the east lies the semi-arid Kalahari, hunting ground of the enigmatic cheetah. Safari in the Caprivi Strip’s nourishing waters to spot hippos, crocodiles and elephant herds; watch graceful giraffes disturb hornbills in Damaraland trees; visit the Okonjima reserve, protecting Namibia’s regal big cats; or kayak in Walvis Bay, home to an astonishing colony of seals. Trek the boulder-strewn Erongo Mountains or the Huab Valley’s parched clay to encounter ancient cave paintings, some 3,000 years old. Echoes of a more recent past are apparent in colonial Swakopmund’s cream-laden pastries and cured biltong; in Windhoek’s Germanic architecture overlooking colourful open-air markets; and in the sand-smothered ghost town of Kolmanskopp, where a diamond-mining settlement has been partially devoured by the dunes. 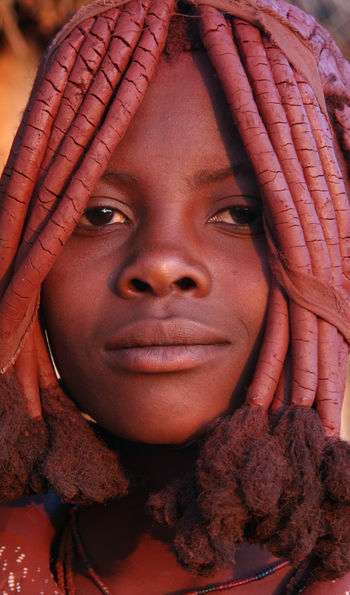 Then there are Namibia’s indigenous tribes – the San Bushmen, tongue-clicking Damara, and ochre-painted Himba peoples – all smiles, generous laughter and inquisitive interactions. There truly is something for everyone in Namibia, and with the on-the-ground experience of our regional specialists, we’ll show you exactly where to look. Namibia is a land of spectacular, shifting landscapes begging to be explored. 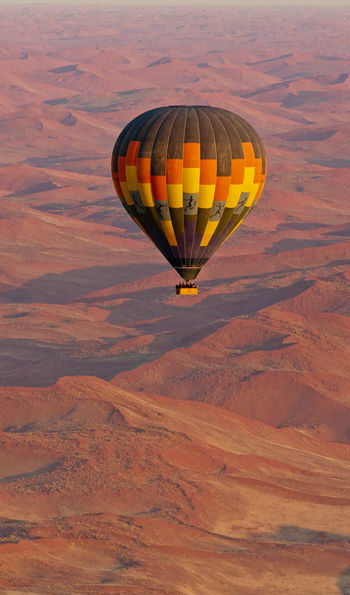 Soar in a hot air balloon over the shimmering sand dunes of Sossusvlei at dawn and watch the desert come alive as the sun bursts across it, then race over the dunes in 4x4s or on quad-bikes. In the north, meet indigenous Himba nomads, one of the last authentic nomadic tribes in Africa, and hike dry riverbeds or explore the craters of extinct volcanoes and meteorite impact sites on foot. 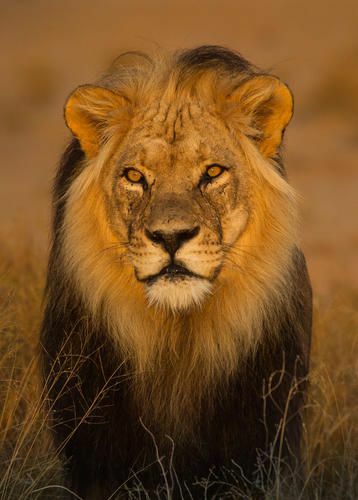 Throughout the country you'll encounter extraordinary desert creatures from rhinos and elephants to gemsbok, springbok and zebra as part of a naturalist-led safari before coming home to luxurious camps where you can swap stories and dance around the camp fire. Take a cruise on the Kunene River scanning for crocodiles and skim above the Skeleton Coast in the company of an experienced pilot before taking your time to uncover everything from shipwreck sites framed by endless coastal dunes to vast, windswept plains and seal colonies thousands strong. 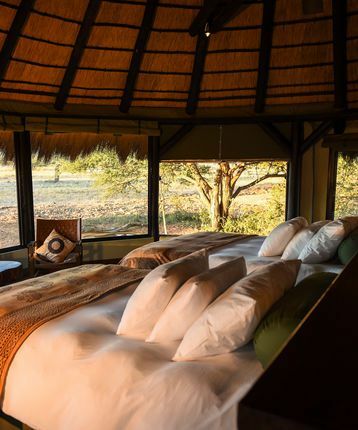 Meru-style canvas tents at Desert Rhino Camp, intimate bush bases like Okonjima and Serra Cafema that are ideal for wildlife watching and remote camps accessible only by light aircraft. 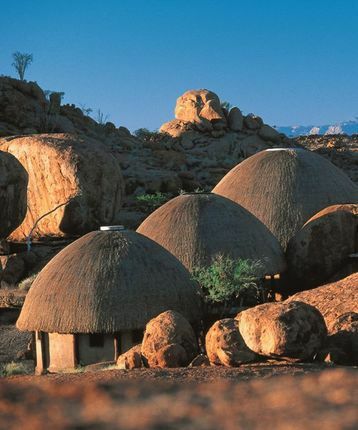 An eco-lodge in ancient Damaraland, traditional thatched chalets lavishly upgraded at Ongava, sensitively-sited luxury lodges such as andBeyond Sossusvlei Lodge, set among the desert dunes, or surprisingly luxurious encampments like Hoanib Skeleton Coast Camp that confound their location to provide a seriously stylish base from which to explore. 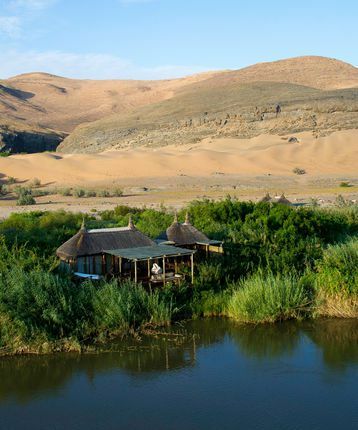 Elegant camp in a region recognised for its surprisingly diverse range of desert-adapted wildlife and the largest population of free-roaming black rhino in Africa. 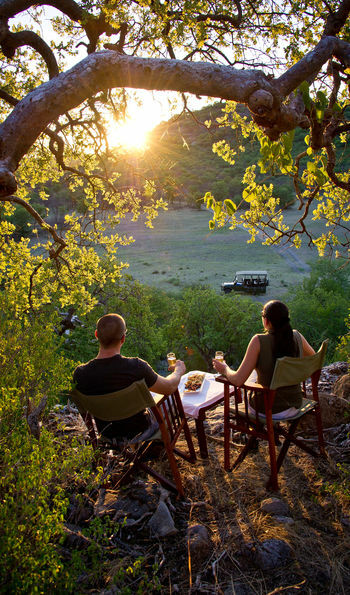 With unrivalled leopard and cheetah safaris this intimate bush camp has eight thatched chalets and a honeymoon suite, all with outstanding views of the surrounding wilderness. Peaceful riverside camp in a breath-taking wilderness setting. The bubbling river contrasts with the starkness of the surrounding desert and the wildlife is rich. 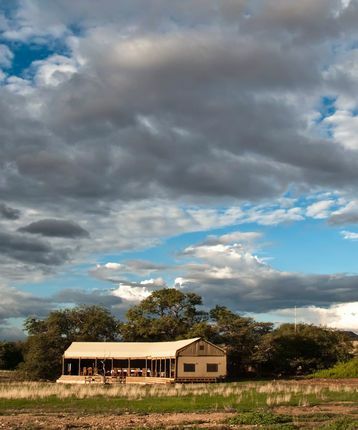 With over 125 square miles of magical African bush, there’s an exceptional variety of wildlife waiting to be discovered in this private game reserve. A remote and barren corner of the Kaokoveld desert sets the scene for astonishing wildlife viewing along one of Southern Africa’s most spectacular coastlines. 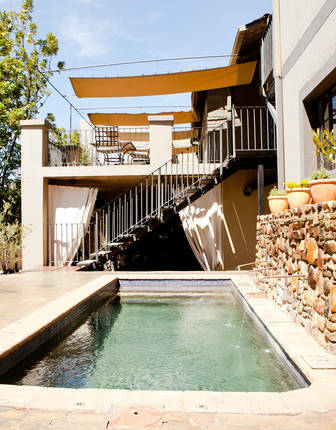 The Olive Grove Guesthouse is in keeping with a country where lions and penguins and shipwrecks line the beaches. 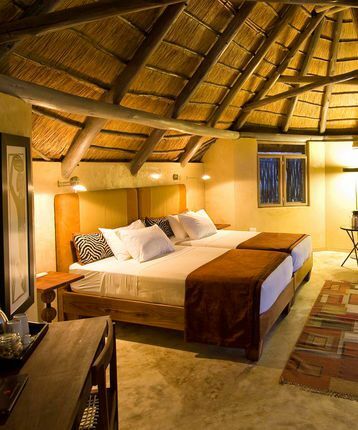 It’s a good starting point for journeys into the wild, just five minute’s drive from central Windhoek. 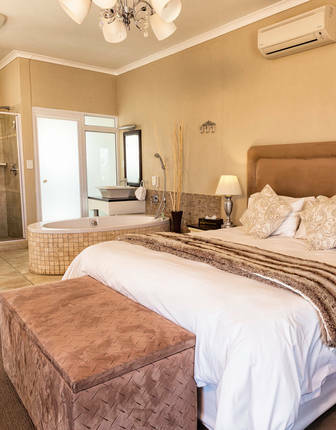 Explore the quaint historic town of Swakopmund while staying in the finest hotel. 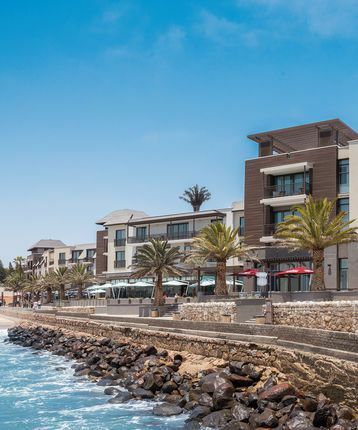 Located on the Swakopmund Mole, the luxury Strand Hotel is surrounded on three sides by the Southern Atlantic and offers terrific uninterrupted sea views. 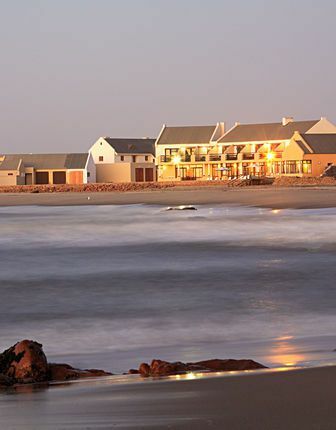 Located on Namibia’s wild, Atlantic Coast, Cape Cross Lodge is ideally situated for exploration of the iconic Skeleton coast and its shipwrecks and seal colonies. 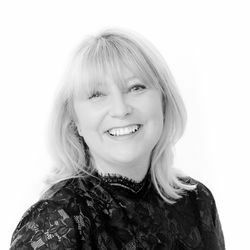 View an inimitable variety of desert wildlife in terrific surroundings and relax in stylish accommodation with spectacular views of the prehistoric landscape. 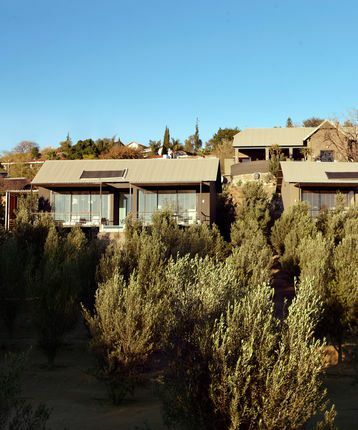 Luxurious all-suite hotel in a tranquil corner of Namibia’s capital featuring contemporary accommodation overlooking peaceful olive groves with mountain views. 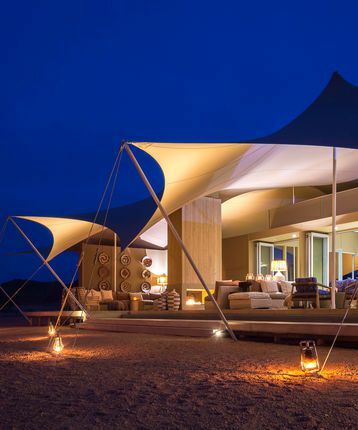 This spectacular new lodge lies in one of Africa’s most raw and rugged slivers, Namibia’s Skeleton Coast. 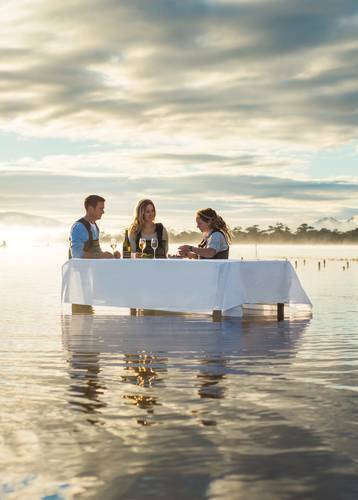 You’ll enjoy luxury tented living, a swimming pool and all-inclusive dining alongside 4x4 drives spotting shipwrecks, whale bones and thriving desert-adapted wildlife. 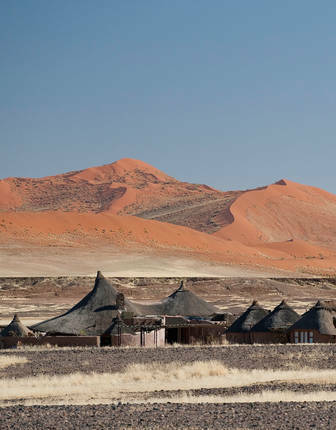 A convivial camp amid the dramatic russet dunes of Sossusvlei comprising rooms with flat roofs furnished with beds for moonlit stargazing. 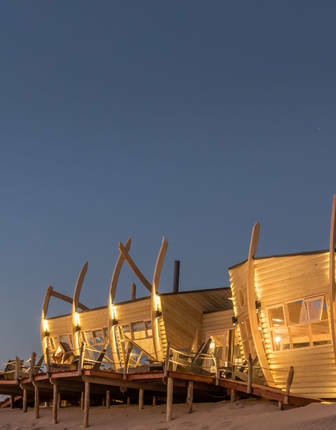 Ideally located for both beach and town, the Zum Kaiser is an intimate and contemporary hotel offering its guests stunning Atlantic views from its roof terrace. With the weather nearly always dry, you can explore at almost any time of year. The busiest time to travel are the months between July and October, so talk to us about how to avoid the crowds at this time of year or the way in which you can have places to yourself by going on safari in the shoulder season. Explore Namibia’s beautifully austere, wildlife-rich landscapes from the Namib Desert to Sossuslvei. Enjoy desert stays, Big Five game drives and 4WD self-drive routes that take you off the beaten track, as well as coastal cities that host wild seal colonies and laid-back beach resorts alike. Venture in search of wild elephants, rhinoceros and more on this safari exploration of rugged Damaraland, surreal, otherworldly Skeleton Coast and the endless ochre expanses of the Namib Desert – all the while staying at some of Namibia's finest luxury safari camps.